2nd Overall at 2016 AUVSI SUAS! 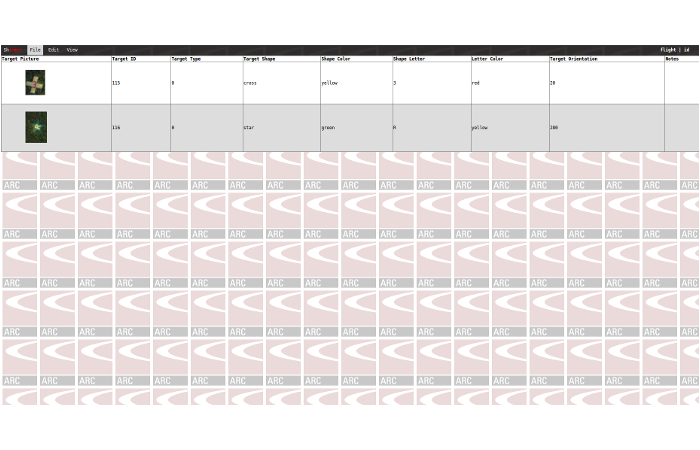 2014 AUVSI SUAS World Champions! 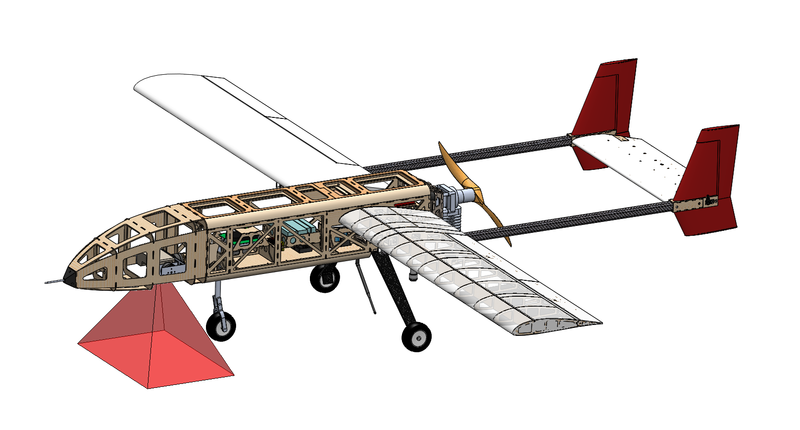 We design our airframe, electrical systems, and software from the ground up. Our system is tailored to our mission. 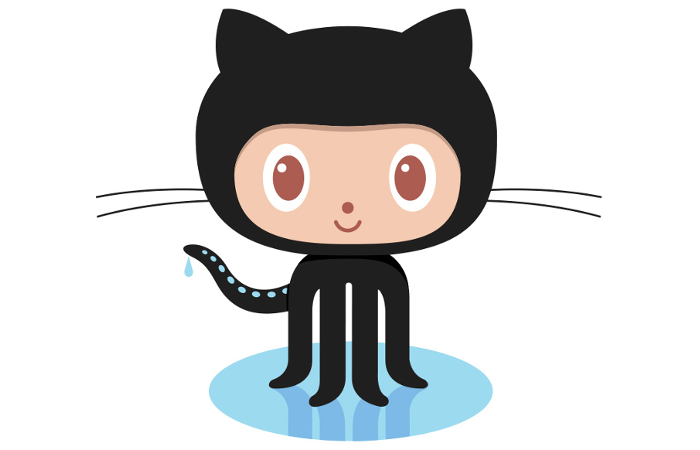 We build our system from our designs. Students get experience facing real-world challenges dealing with the implementation of mechanical, electrical, and software systems. Our careful design efforts and hard work during construction pay off when we go to compete. 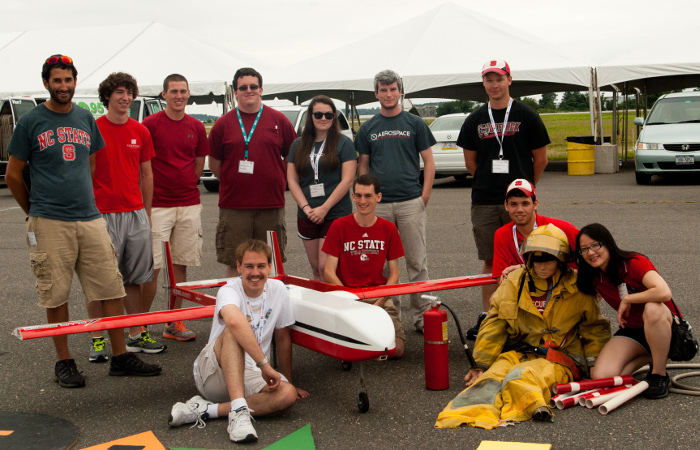 We focus on the AUVSI SUAS competition, and we are the only team that has competed every year. AUVSI SUAS 2018 - First Flight of Akela! 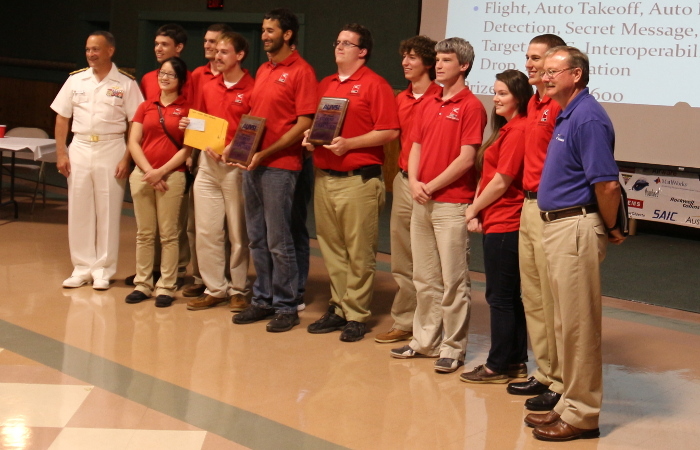 World champions at AUVSI SUAS 2010 and 2014, and top three for four consecutive years. 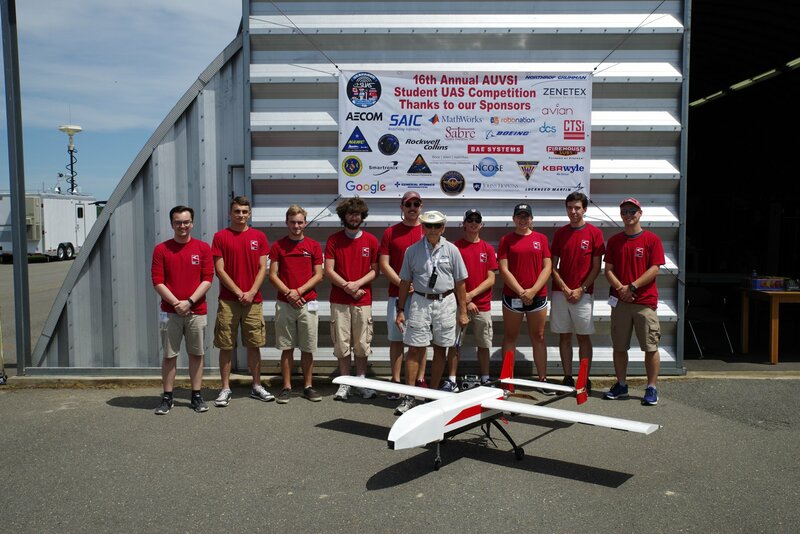 In 2018, the Aerial Robotics Club at NC State competed in the AUVSI Student Unmanned Aerial Systems (SUAS) competition at Webster Field Annex, MD. This is the 16th year the club has competed, and also the 16th year of the competition. The Aerial Robotics Club is the only team that has competed in every year of the competion. The club returned to Webster Field this year with a brand new airframe, Akela I. This year, the club is going to focus on building the all new Akela II platform, making improvements to Akela I's design and construction to create an even better aircraft. 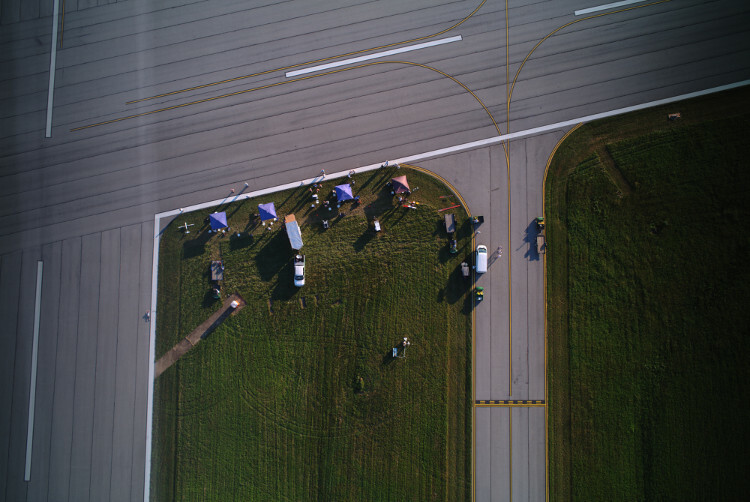 The SUAS competition requires fully autonomous takeoff, flight, and landing, with completion of a waypoint course and interoperability of telemetry with a judge server. 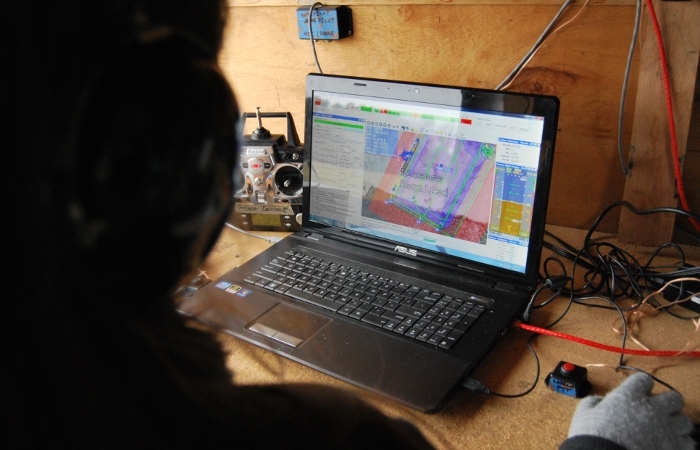 Additional objectives include an emergent target, off-axis target, payload drop, and search pattern. The Aerial Robotics Club attempted every objective except automatic target detection and autonomous sense and avoid with great results. The team placed second overall and second in mission performance. 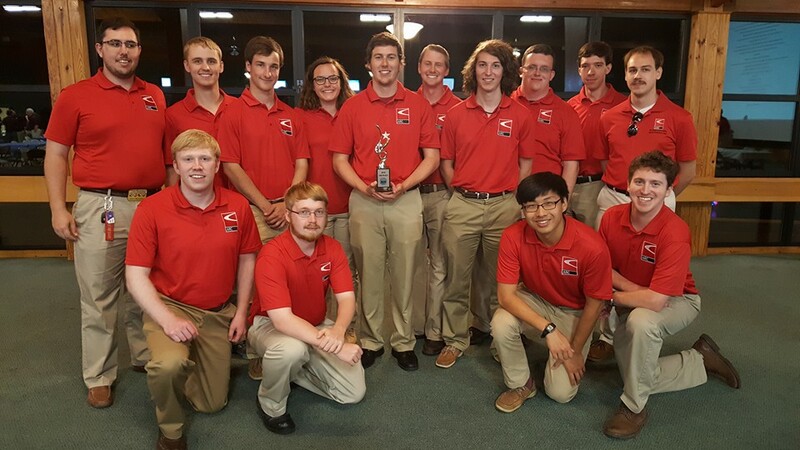 The Aerial Robotics Club will compete at the 2019 AUVSI SUAS competition, with major airframe and software development in the works. It will be an exciting year for ARC! If you're a student interested in joining our club, a company interested in sponsoring us, or you just want to get more information about what we're doing, get in touch with us.